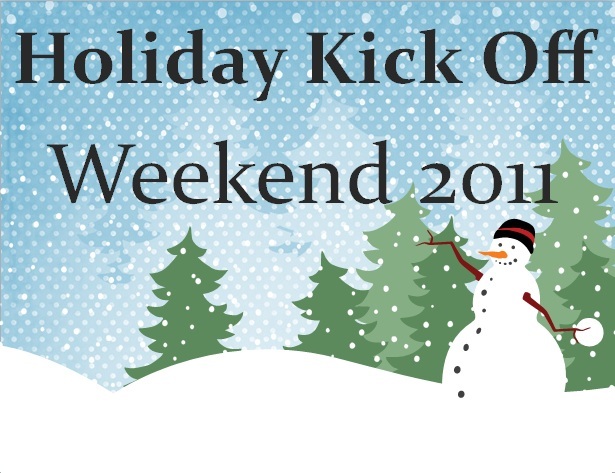 As far as I can tell, this weekend marks the major kick off to the holiday season! This year is going to be a good year, if you can get pasted the 80 degree weather we are foretasted to have for Thanksgiving this year. But no, seriously, the holidays are my FAVORITE time of the year. I love the decorating and special foods we cant eat year round. 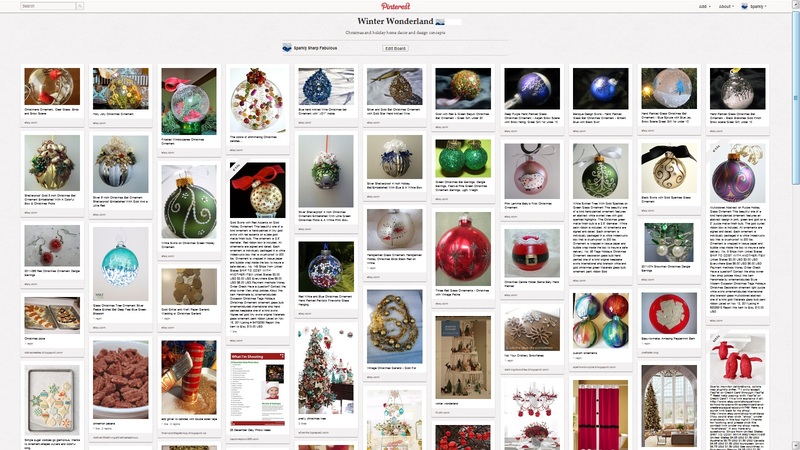 Right now I am directing all of my holiday inspiration, diy ideas, guides and gift how to’s to my Pinterest to share with everyone! If you are looking for some new ideas or stuck on what to do for that random person that surprises you with a gift out of the blue, check out some of my Pinterest boards for help. Lots of recipes, tutorials and printables are already listed! Needing a recipe for Thanksgiving? Want to try a new sidedish or make unique place cards? 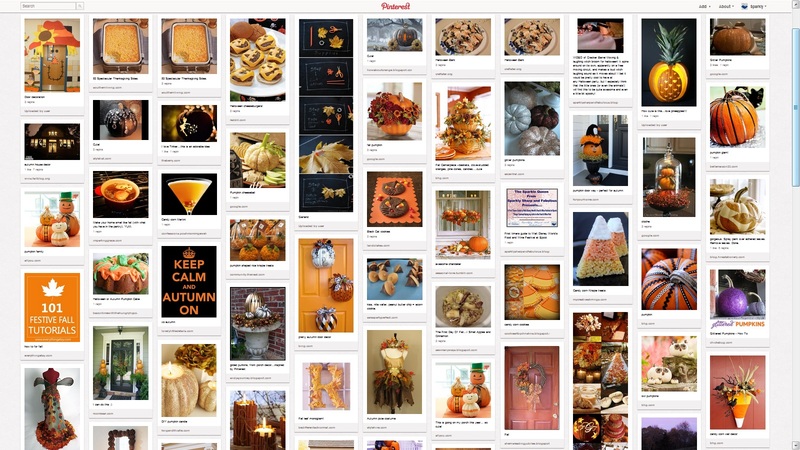 Check out my Autumn board, stocked full of yummy recipes and cute decorating ideas for Thanksgiving! Are you making your own gifts this year? Or making favors, thank you notes for teachers or neighbors? 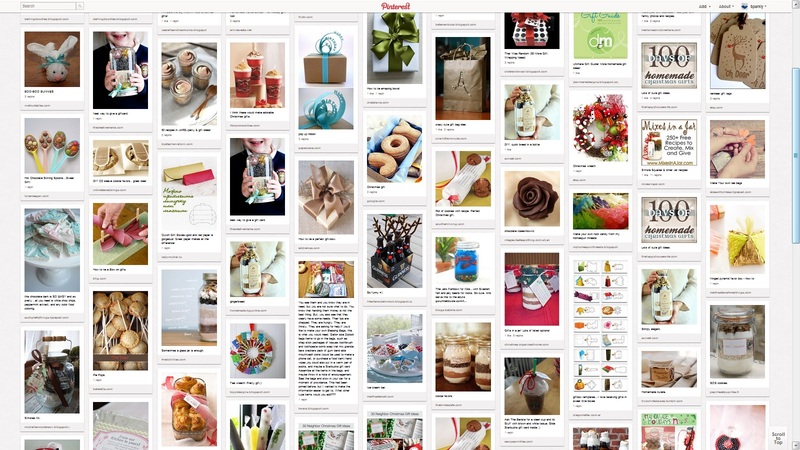 You MUST check out my DIY Faves and DIY Gifts boards to help you out! I am finding (and pinning) all sorts of awesome do it yourself gift ideas that will help save you some money, and time spent in those long long lines! Another great board to be watching and following is my For Future Reference board. 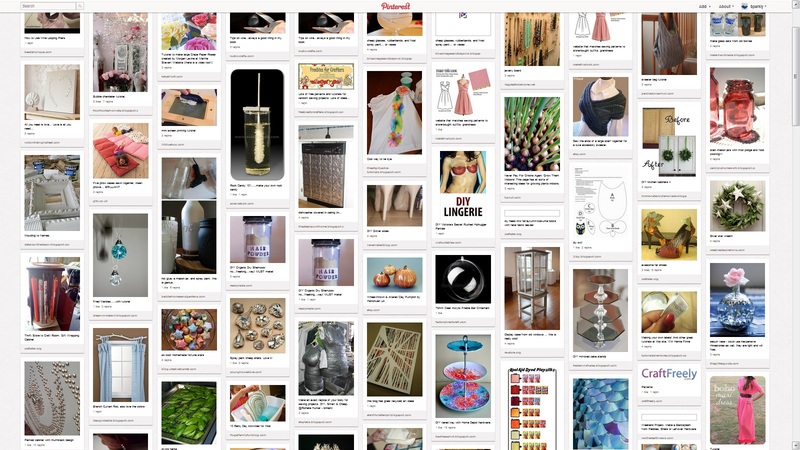 I have so many “oh no what do I do now” type pins on that board already, including great homemade cleaning solutions, stain removal tips and tricks, use this not that in a fix type links, you never know what you may find on there! With all the holiday entertaining and eating, I’d put money on you needing to know SOMETHING on that board sooner rather than later!